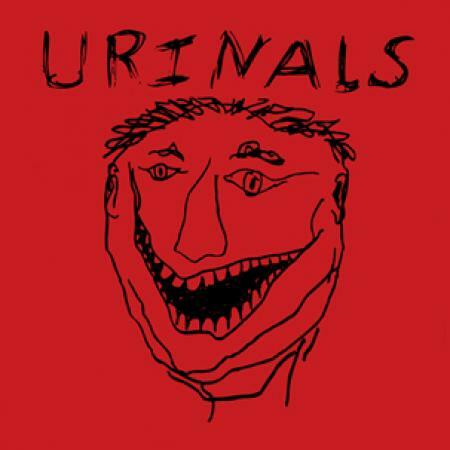 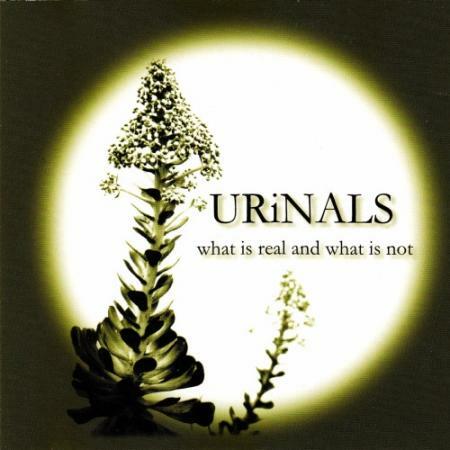 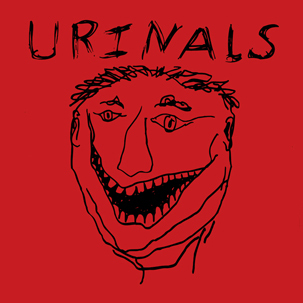 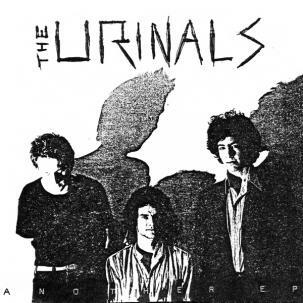 Hailing from the late-’70s underground of Los Angeles, The Urinals were often called “the American Wire” for their graceful tension, wild energy and trademark brevity. 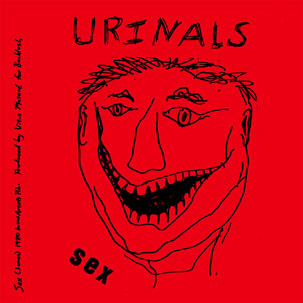 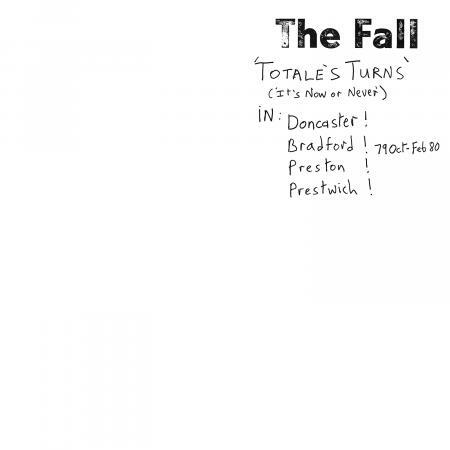 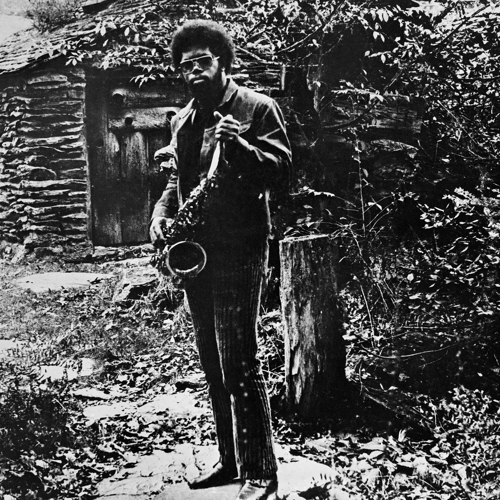 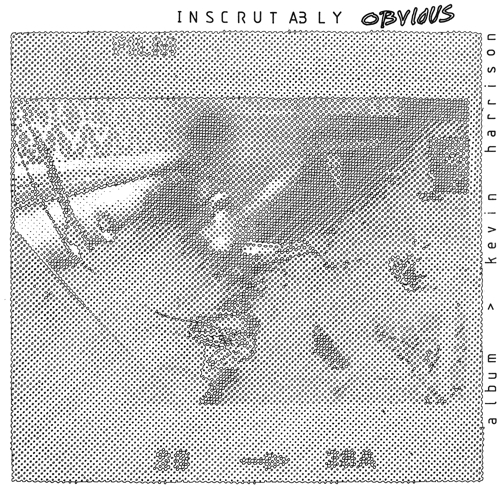 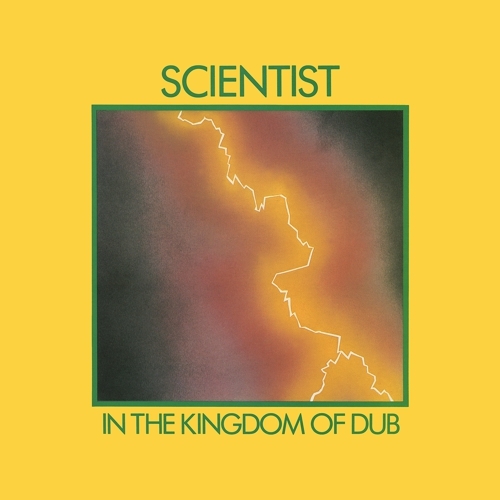 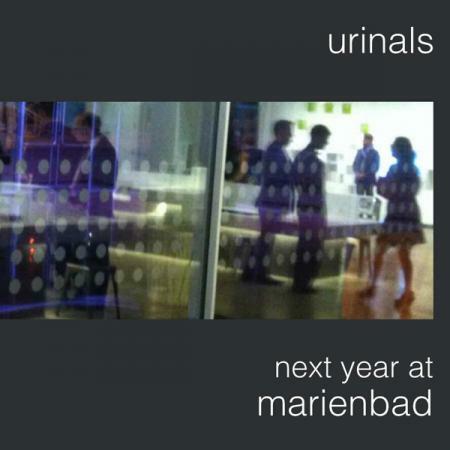 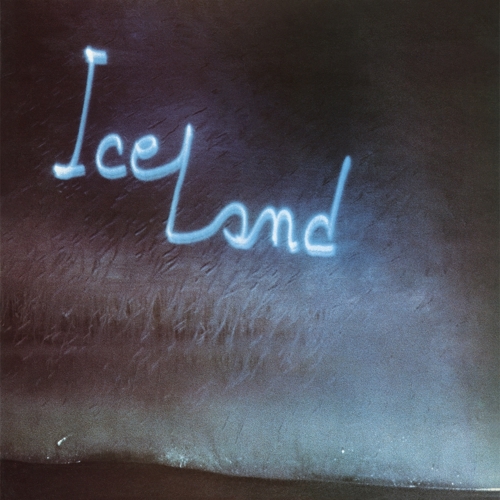 Recorded with a sole microphone and guitar / bass running through a single amplifier, their debut 1978 EP defies its limitations while defining The Urinals’ unique aesthetic. 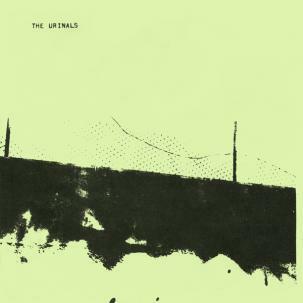 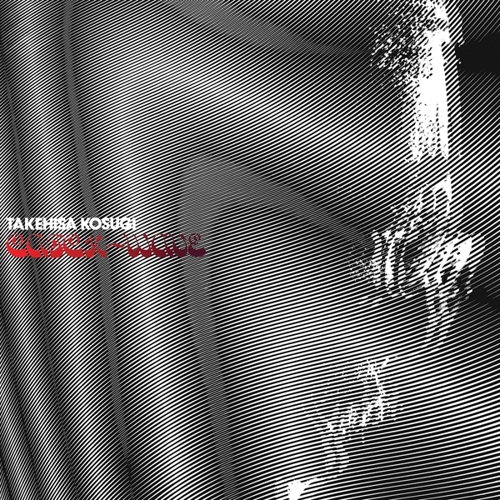 “Dead Flowers,” “Hologram” and “Last Days of Man on Earth” are not simply classic songs, they are venerable punk haiku—raw and unrestrained.